For tickets and more information visit the Luna website www.lunastage.org or call the Box Office (973) 395-5551. Razorhurst, a new musical commissioned by Luna Stage, will begin performances as the second show in Luna’s 25th anniversary season. The show is directed by Luna’s Artistic Director Cheryl Katz with book and lyrics by Kate Mulley and music composed by Andy Peterson. The two person cast features Catherine Fries Vaughn as Kate Leigh and Claire McClanahan Tilly Devine, both are New Jersey based performers. About the play: In 1929, the streets of Sydney, Australia, ran with blood as a pair of notorious crime bosses led their rival empires to war. The twist? These two crime bosses were women. 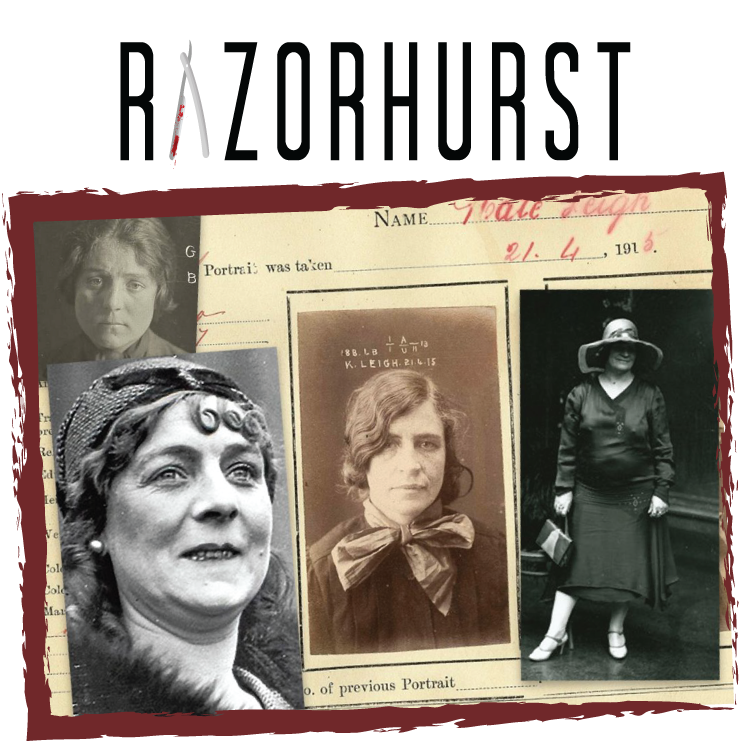 Kate Leigh and Tilly Devine spent years battling for control of the booze, drug, and prostitution trades. This new musical traces their historical reign as queens of their domains, and asks if they were truly evil ladies—or just enterprising women ahead of their time. Please note: Razorhurst contains graphic language.